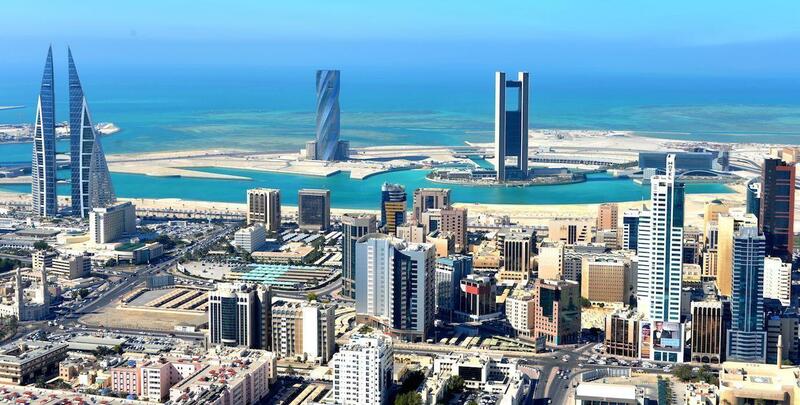 Results of the United Nations eGovernment Development Index 2018 presented the Kingdom of Bahrain’s rank as 26th international and 5th in Asia as it maintained its position amongst countries with very high indexes making only two Arab countries, out of eight in Asia, to attain such position. This classification was not attained by any Arab country apart from Bahrain and the United Arab Emirates (UAE). Moreover, only 40 countries were capable of achieving such international classification amongst 193 countries being evaluated. The Kingdom also accomplished a massive leap in achieving the 4th position international within the Telecoms Infrastructure index – seven ranks higher from the last issued report in 2016. The Information & eGovernment Authority (iGA) thanks the Ministry of Transportation & Telecommunications as well as the Telecommunications Regulatory Authority along with their employees for their exerted efforts in achieving such honorable success. These efforts witnessed by all and observed in tangible projects such as the launch of network technologies of 5G and the development of the entire sector by implementing the 4th National Telecommunications Plan. Such accomplishments confirm the continuous collaboration amongst various government entities with an aim of raising Bahrain in numerous local and international arenas. iGA Chief Executive Mr. Mohamed Ali AlQaed expressed his gratitude to Bahrain’s wise leadership for its distinctive attention given towards the country’s ICT sector as the leadership’s directives effectively contributed in reaching such accomplishment especially with the continuous follow-up by H.H. Shaikh Mohammed bin Mubarak AlKhalifa – Deputy Prime Minister, Chairman of the Supreme Committee for Information and Communication Technology which constantly seeks to utilize technology to firstly serve the citizen. This is reflected in the Kingdom’s rank in the report. AlQaed also thanked all public entities for their tireless combined efforts which enabled the Kingdom to achieve advanced global positions in the Online Services as these entities’ websites are evaluated. Such entities include the Ministry of Education, Ministry of Health, Ministry of Labour and Social Development, Ministry of Finance, Supreme Council for Environment along with the Ministry of Information Affairs. This year’s report also evaluated the Ministry of Works, Municipalities Affairs and Urban Planning website as Municipal services were evaluated for the first time – going in line with the global trend of Smart Cities. The Sustainable Development Goals (SDGs) were also highlighted in the report through the evaluation of technologies implemented by countries to achieve these goals. It is worth noting that United Nations eGovernment Development Index – issued by the United Nations Department of Economic and Social Affairs – is a study which focuses on all indicators represented in Online Service, Telecoms Infrastructure, Human Capital along with the eParticipation index.